The news that Felicity Huffman and Lori Loughlin were caught in the nationwide college scandal sent shockwaves through the nation. To see beloved actresses like Huffman and Loughlin indicted and arrested on fraud charges was a surprise to their fans. Now, EGOT John Legend is speaking out and wants to ensure that the public takes this scandal seriously. Both Lori Loughlin and Felicity Huffman have pleaded not guilty to fraud charges. 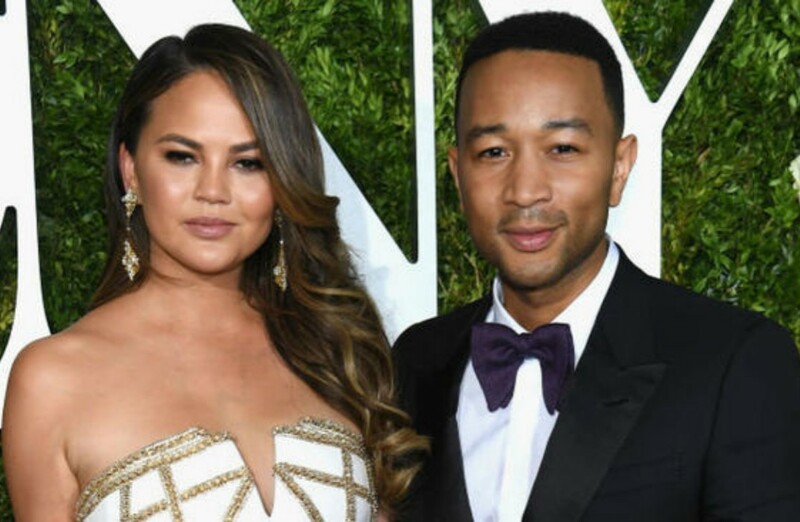 John Legend’s remarks come after his own wife Chrissy Teigen shared humorous memes about the scandal. Teigen isn’t alone as many people found humor in the scandal and shared memes, GIFs and humorous images. Some have remarked that they don’t see the “big deal” in what Lori Loughlin and Felicity Huffman did. Others fire back that paying for their children to receive opportunities they neither worked for nor deserved takes that opportunity away from someone who is not only prepared but worked hard for. The tipping of the scales to weigh favorably for the wealthy is not how a fair and equal society behaves. 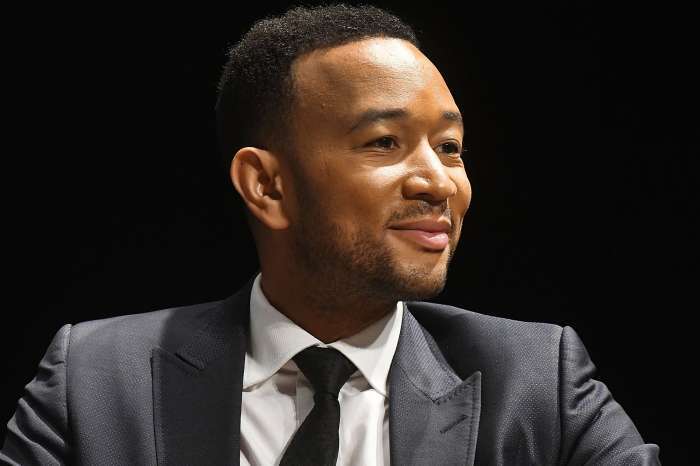 It’s a point that John Legend discussed in an interview with Entertainment Tonight. You may see that interview below. John Legend stated the following. John Legend isn’t alone with people who have called out those who use their money to buy their way into an Ivy league education. While this has been happening for centuries, many were surprised to see authorities take steps to shut the scandal down. 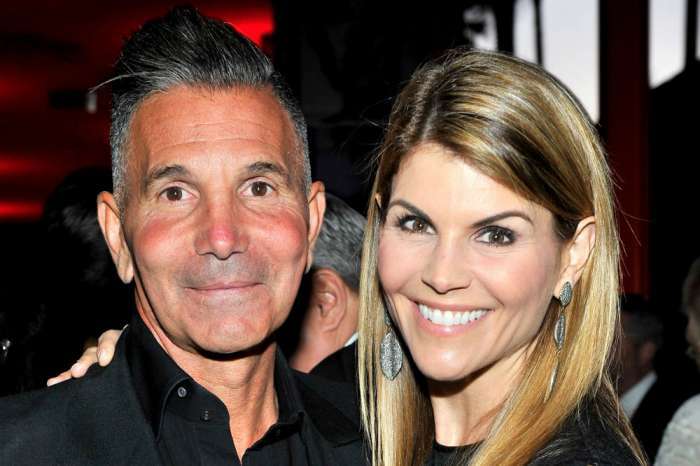 Still, people have remarked that Lori Loughlin and Felicity Huffman are not being treated like average criminals, or even celebrities of color when they are arrested. The decision was made for Lori Loughlin’s and Felicity Huffman’s mugshots not to be released publicly. There are many who allege that even while under arrest, white privilege and wealth continues to benefit them. 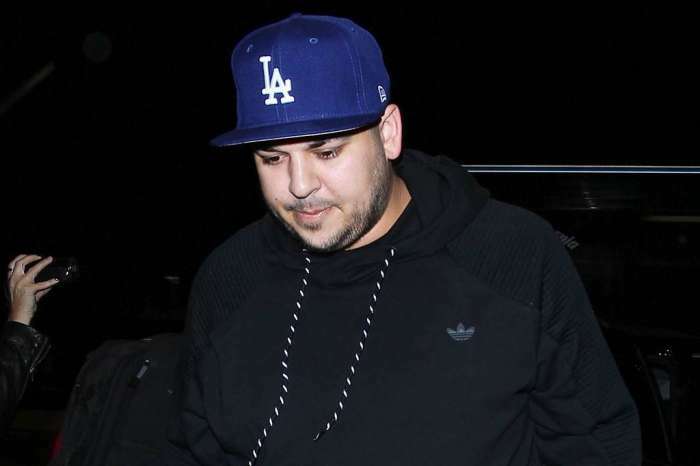 KUWK: Rob Kardashian's Fans Think He's Ready To Come Back Into The Spotlight - Here's Why!